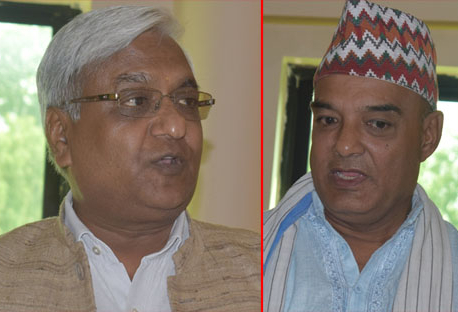 NEPALGUNJ, July 4: Nepalgunj electorate have elected Dhawal Shamsher Rana as their mayor second time. Rana was elected to Nepalgunj Municipality as a mayor 20 years ago. The only difference is that when a larger portion of the electorate in Nepalgunj voted for him in the local level elections held in 1997, he did not belong to Rastriya Prajatantra Party: he belonged to CPN-UML. The results of the local level elections held on June 28 in Nepalgunj Sub-metropolitan City show that though he gave up his political affiliation with CPN-UML, a majority of people who elected him as the mayor of the then Nepalgunj Municipality, now elevated to Sub-metropolitan City, did not give up their trust in him. Rastriya Prajatantra Party (RPP) mayoral candidate Dhawal Shamsher Rana has been elected as the mayor of Nepalgunj Sub-metropolitan City. Rana is the third RPP candidate elected to a local body in the local level elections held in May and June. But he is the first RPP candidate to emerge victorious in the mayoral race in these elections. He has secured 12,515 votes, compared to 8,730 votes obtained by his closest rival Nepali Congress mayoral candidate Suresh Kumar Kanodiya. Rana defeated Kanodiya by a margin 3,785 votes. However, Nepali Congress Clinched deputy mayoral post. 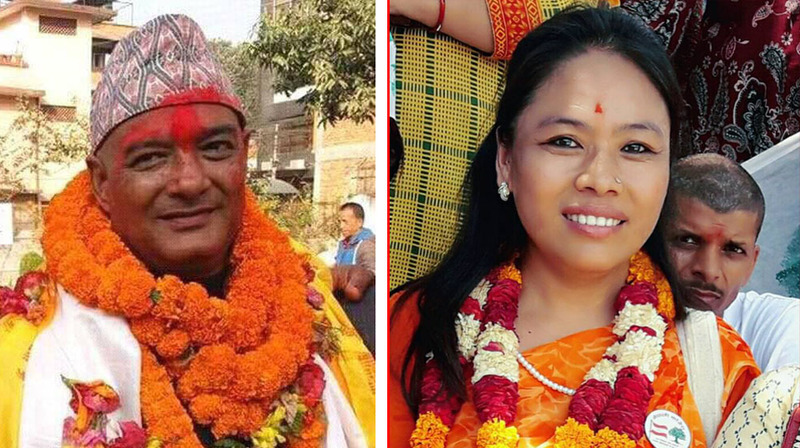 NC candidate Uma Thapa Magar has emerged victorious in the race for the deputy mayor. She has obtained 10731 votes while her nearest rival RPP deputy mayoral candidate Rama Rani Baishya has garnered 8924 votes.